Yes – we are open to the Public! The Company Store Policies – in conjunction with Herman Miller Inc.
All Sales are final. No returns or exchanges will be honored. No merchandise will be held unless paid for. Sold Merchandise must be picked up within 2 working days from the time of purchase or it will be returned to the sales floor. Merchandise is not for resale. We have any kind of desk or table you need. Choose from options such as conference tables, desks, L-shaped desks, round tables, square tables, and more. We have plenty of options for file storage perfect for whatever your needs may be. 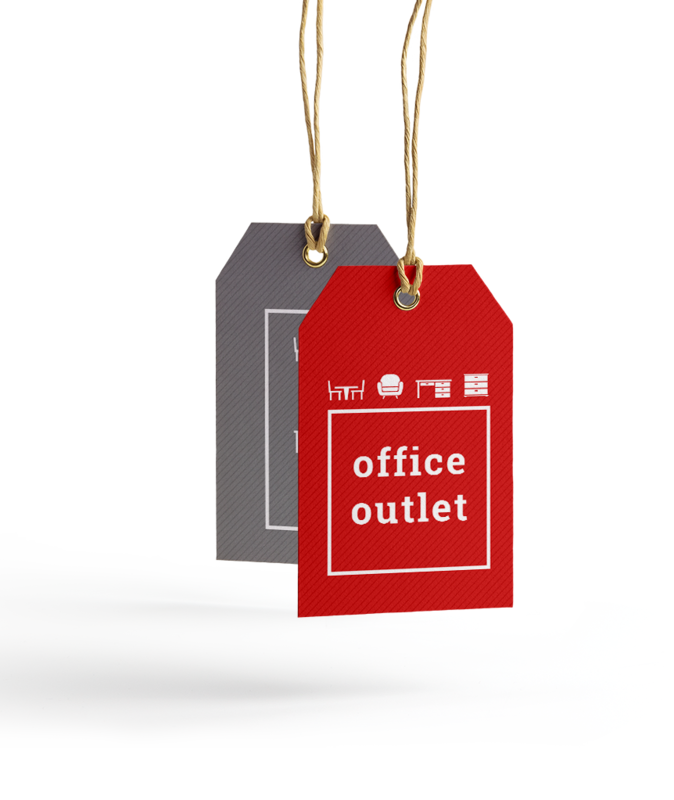 We also offer a range of office accessories. Check out our variety of products.